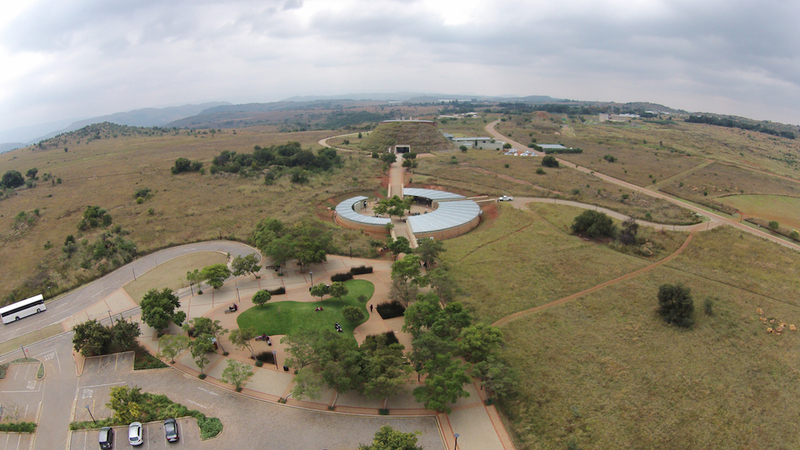 Full-day (8 hrs), At just about an hour’s drive from Johannesburg and Pretoria, the Cradle of Humankind is a must-see for all archeaology lovers and anyone curious in the history of mankind. You will get to see the caves that are world-famous for the fossils that were discovered there. A well-informative, amazing discovery and experience not to be missed! 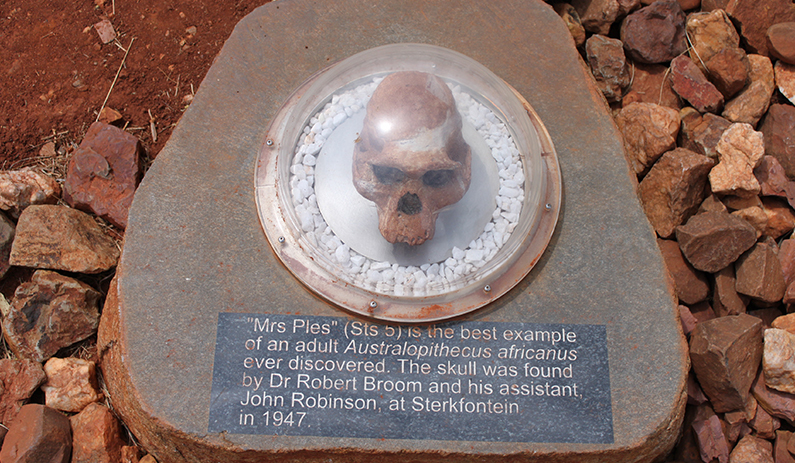 In 1947 a scientist found the almost complete skull of an adult female and initially named the skull Plesianthropus transvaalensis (near-man from Transvaal), but it became better known by its nickname, Mrs. Ples. In 1997, a near complete skeleton of a second species of Australopithecus was found in the caves. The skeleton was named Little Foot, since the first parts found (in 1995, in storage) were the bones of a foot. Sterkfontein is a set of limestone caves of special interest to paleo-anthropologists located in Gauteng province, about 40 km Northwest of Johannesburg. Sterkfontein is a South African National Heritage Site and was also declared a World Heritage Site in 1999 and the area in which it is situated, was named the Cradle of Humankind. The new scientific exhibition showcases a reconstruction of a mined cave – formations and geology, early life forms, mammals and hominid fossils, among other topics. It describes in detail important finds, as well as providing information about fossilisation, palaeobotany and landscapes.